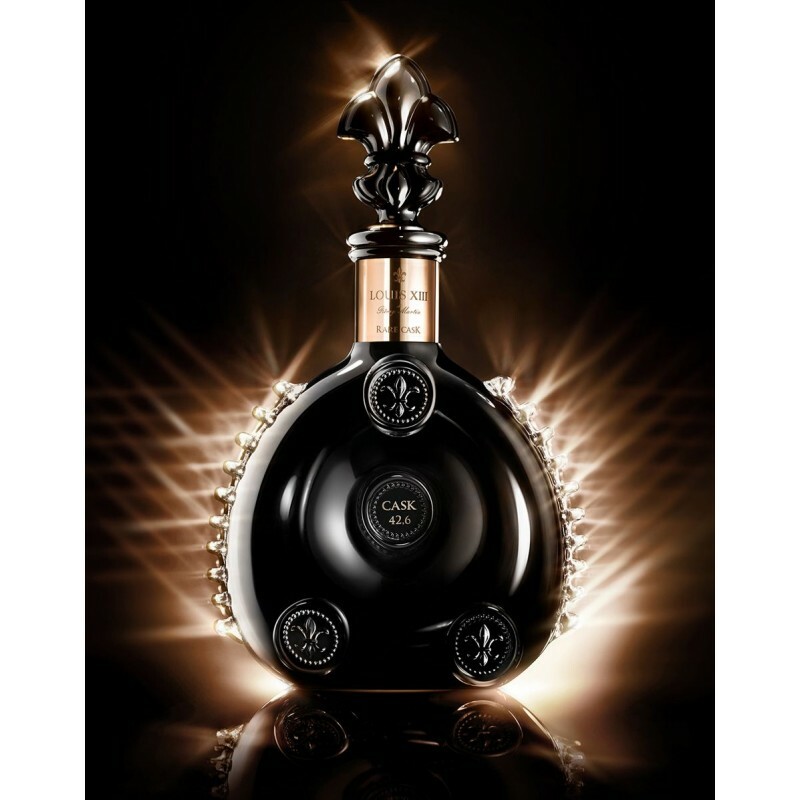 LOUIS XIII RARE CASK 42.6 signaled its distinction with an alcohol degree beyond the expected 40 per cent, 42.6 degrees. But the level of alcohol is merely a signal. 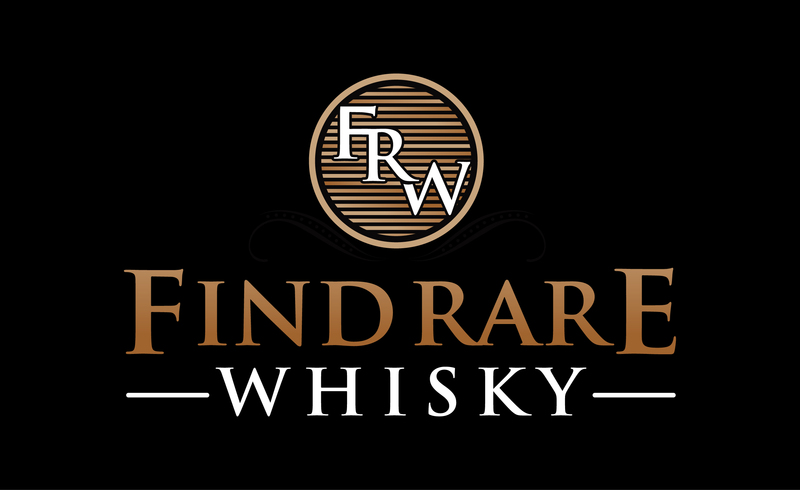 What sets a Rare Cask apart is the quite astonishing richness and intensity of its flavors. At the heart of the composition are those prized autumn flavors of nuts and dried fruit – the long-aged flavors for which LOUIS XIII is renowned. 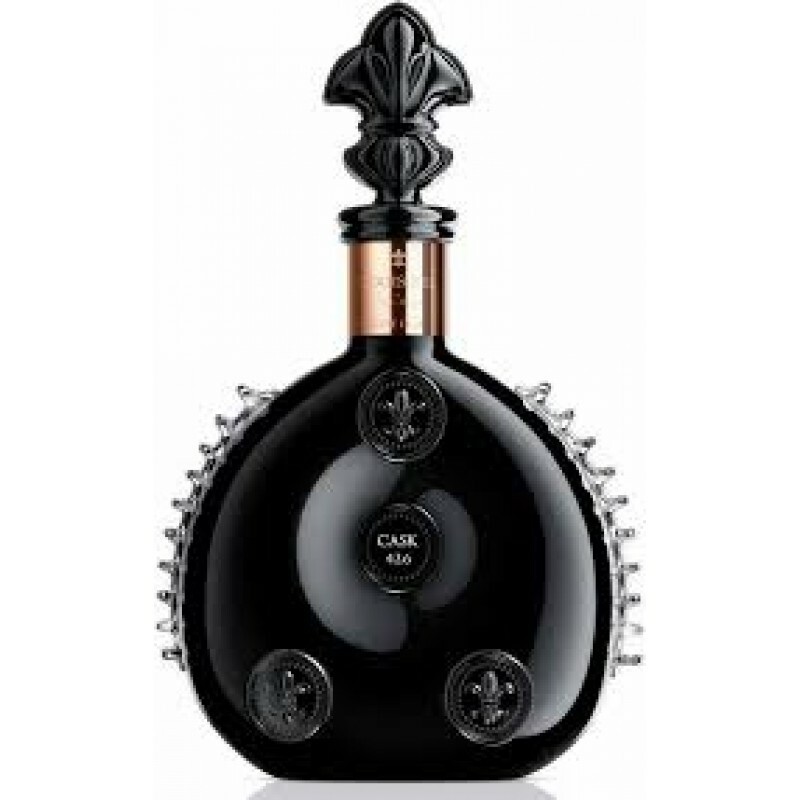 Which is no surprise, since this cask is by its nature born to the LOUIS XIII tradition. But a Rare Cask is also blessed with flavors that are all its own. 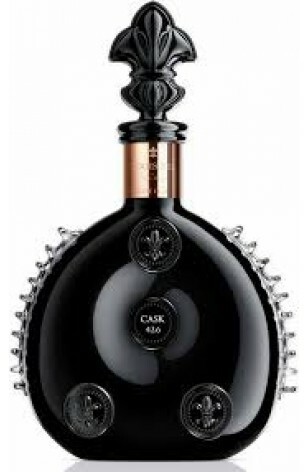 Alongside those autumn aromas, LOUIS XIII RARE CASK 42.6 declares its distinction with notes of plum and date, mingling with flavours of gingerbread and prune stone, punctuated by a final touch of tobacco leaf. The RARE CASK 42,6 apart is the quite astonishing richness and intensity of its flavours. At the heart of the composition are those prized autumn flavours of nuts and dried fruit – the long-aged flavours.